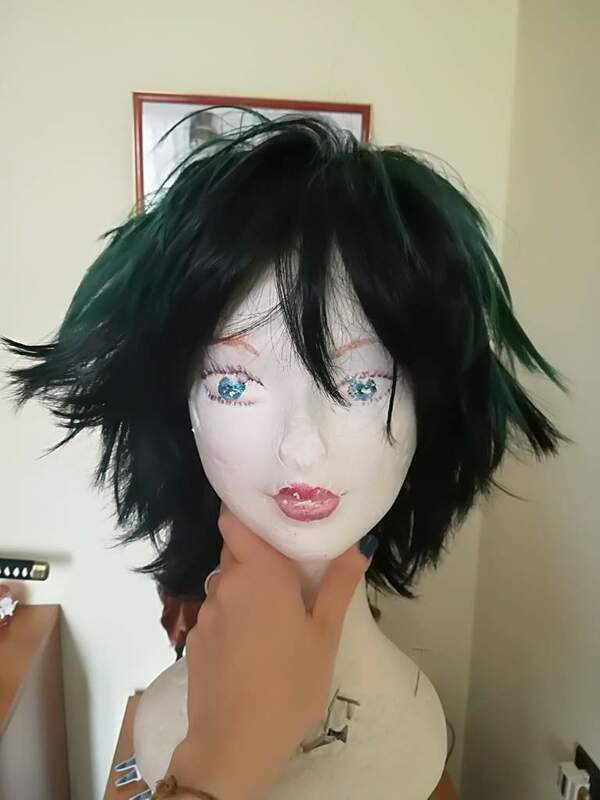 Hi everyone, with this blog I want to recommend you to buy this fantastic Deku wig from L-email. 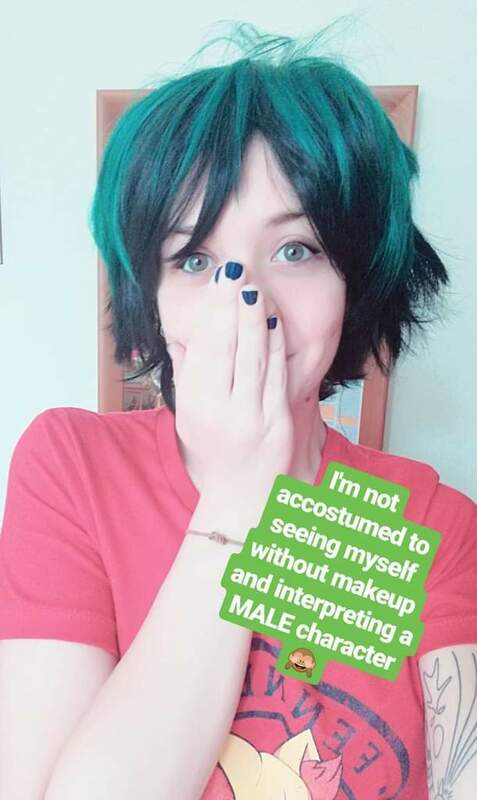 I’m going to describe every picture, under each of them, explaining why you should choose this site for completing your Midorya Izuku cosplay from Boku no Hero Academia! Package arrived in one week! 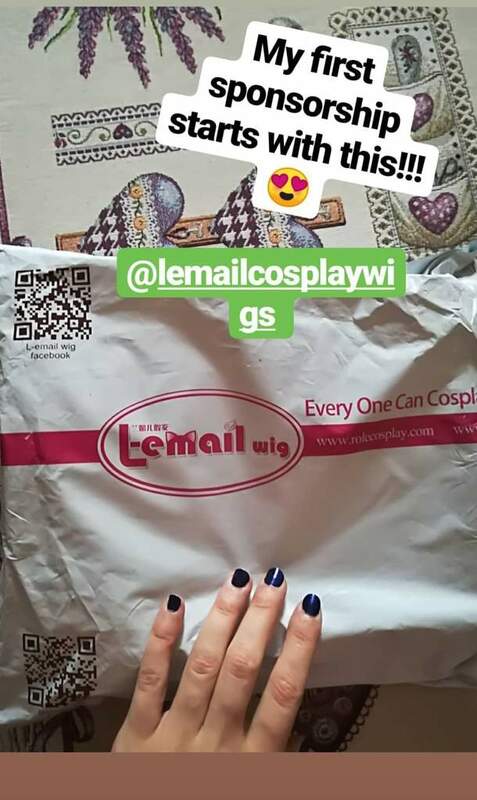 Very good conditions, with the logo and a QR code for discovering quickly more contents about Lemail Wig website. Here we have the wig immediately after unboxing. 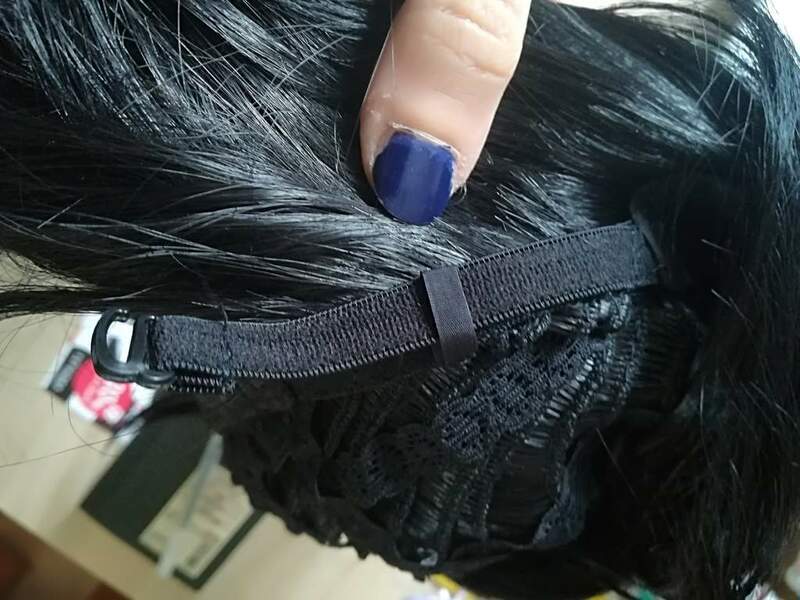 Combed and soft: what a fantastic detailed material! 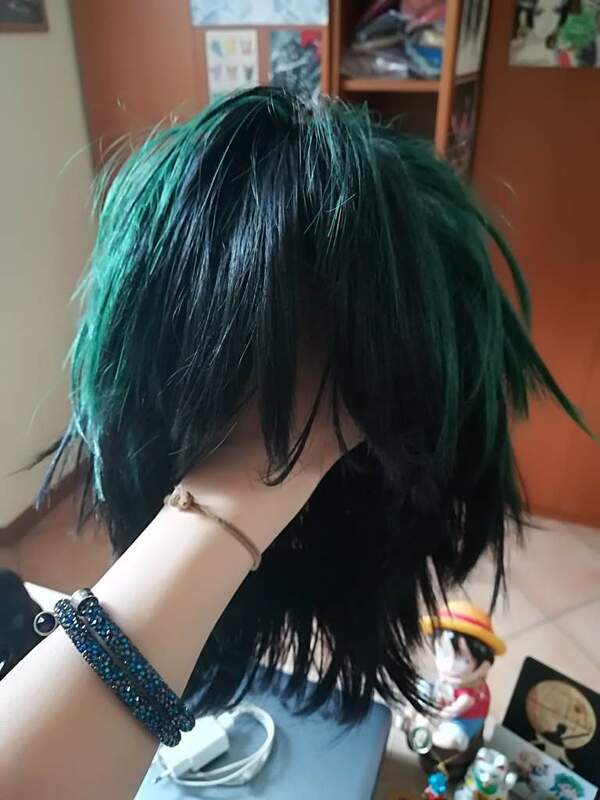 In this picture you can see how detailed the wig is, even in the inner part. It has an elastic band for adjusting it on EVERY head. 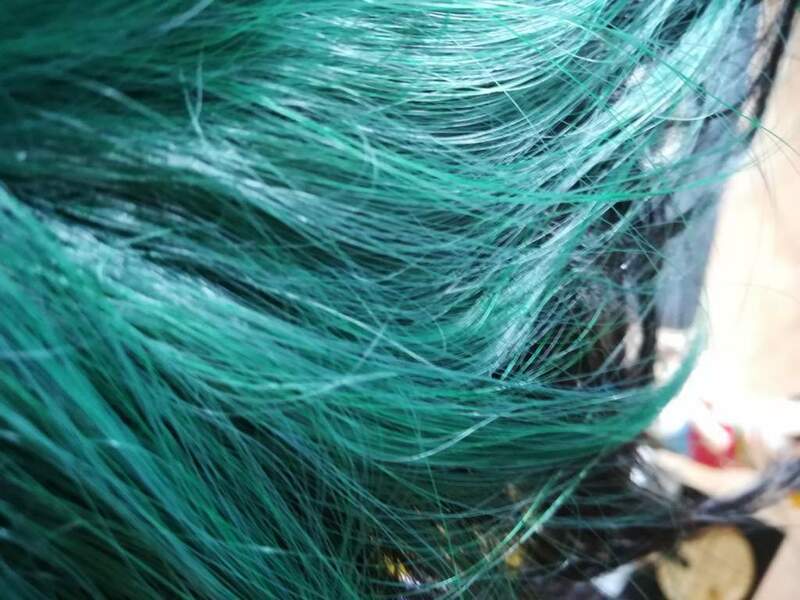 Perfect color and shades, just like Midorya’s hair in the Anime! And here I am! 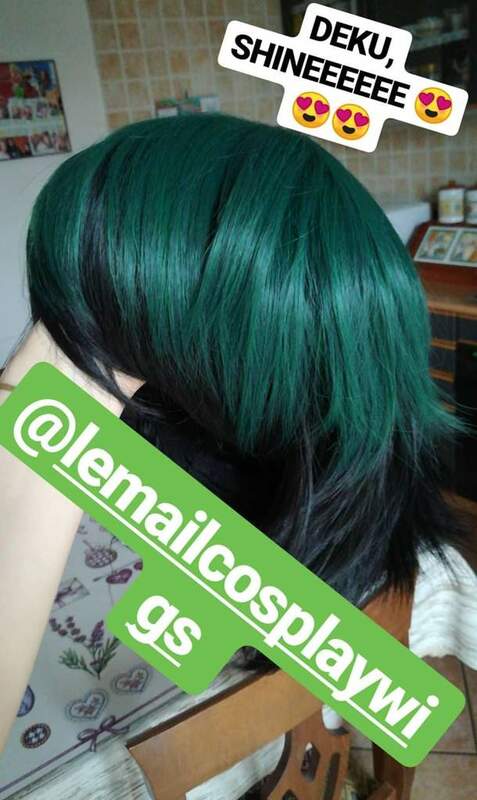 A happy cosplayer with a perfectly shaped and confortable wig! Thanks really to L-email Wig! 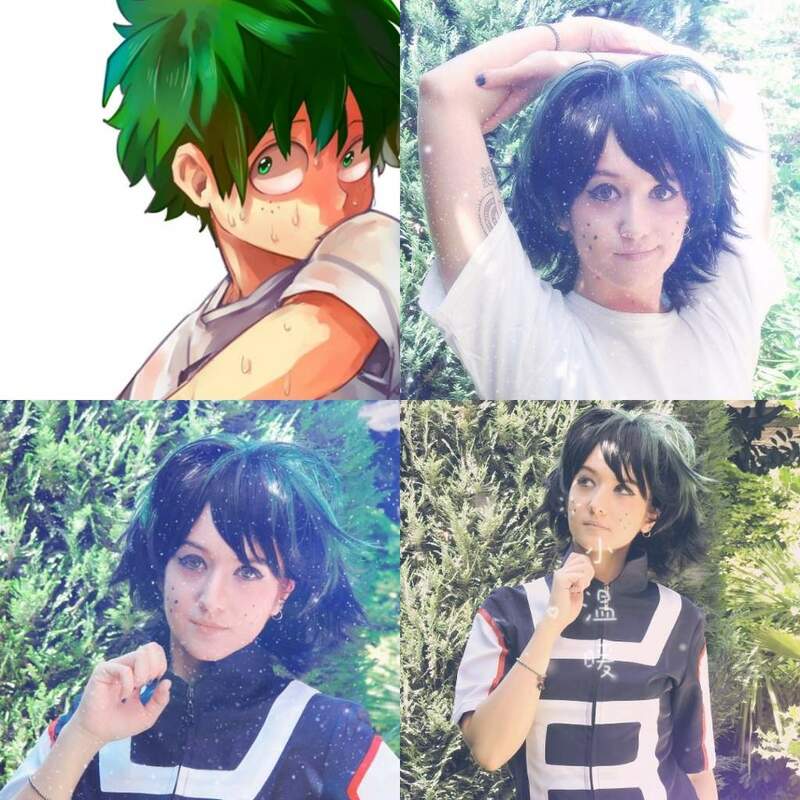 This entry was posted in Buy Cosplay Wigs, L-email Wig review, L-email Wig Sponsorship, Wigs and tagged lemail wig review, Midorya Izuku Wig.